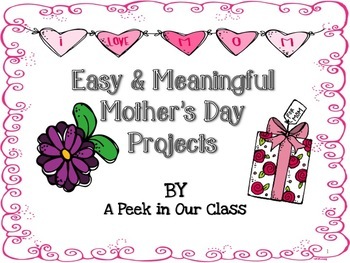 Included you will find three activities that are challenging for the students to create and work well as loving presentations to give to their mom or mom-figure. 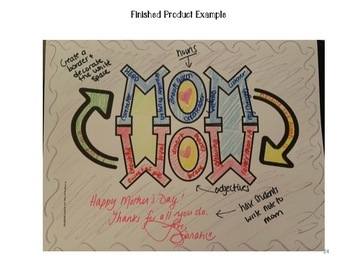 Mom = Wow: Students will use adjectives and nouns to describe who their mom is to them. 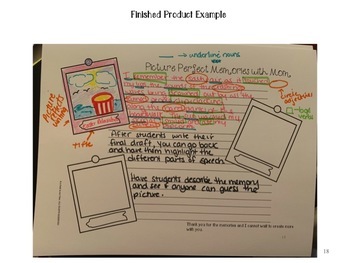 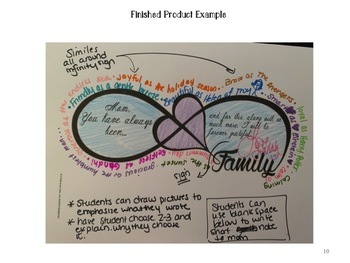 A wonderful way to review concepts and allow students to be creative.